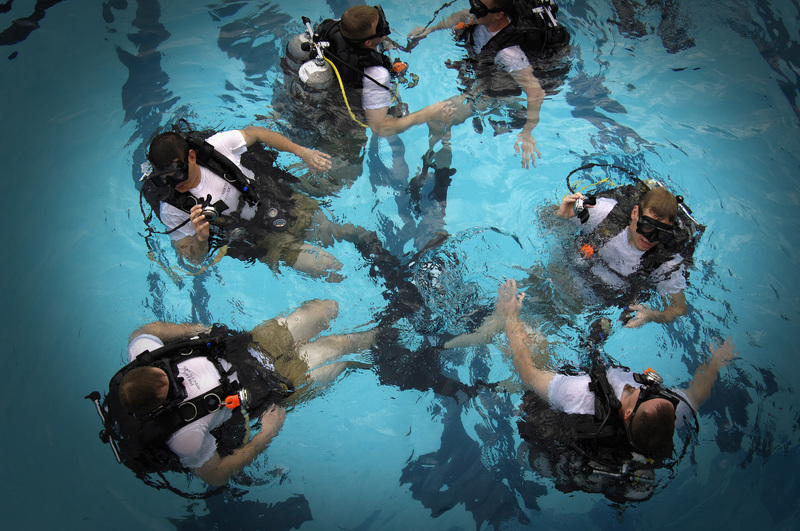 The surface of the 12-foot pool bubbles like a hot tub while instructors below signal to a group of dive students using a series of hand signals on how to inflate their vest. 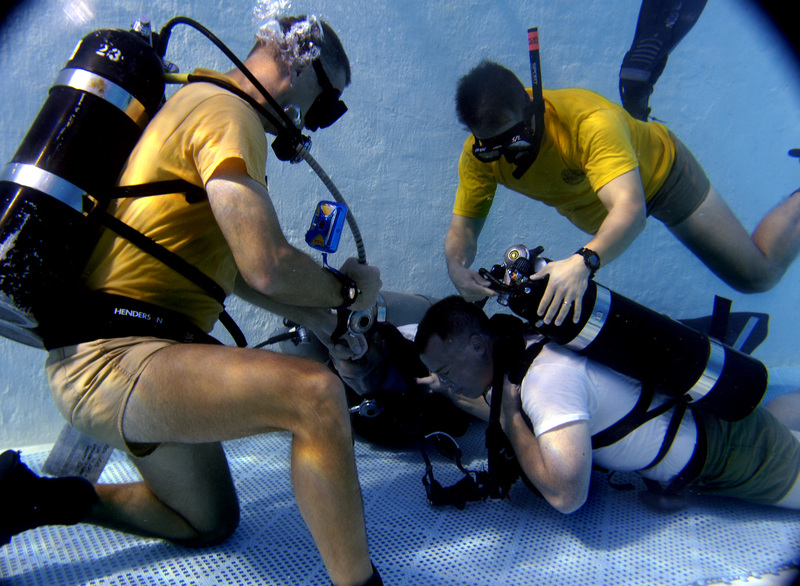 With courses ranging from the scuba certification course to the BDO course, members from all of the United States military branches (with the exception of the Navy Seals and the Green Berets) come here to see if they have what it takes to become a military certified scuba diver. Prior to 9-11, Coast Guard divers took to the water to perform such functions as hull-integrity inspections, buoy repair and ice research. With the formation of the Maritime Safety and Security Teams located throughout the country, the Coast Guard has increased its efforts to train and certify more of its own members to perform homeland security missions. “Today, the Coast Guard has 112 billets as certified divers, and we train 40-50 Coast Guard members each year to sustain that number,” said Chief Petty Officer Philip Roy of the Coast Guard Liaison Office at the training center. As a volunteer program for the Coast Guard, any member who meets the center’s eligibility requirements can enroll; however, attendance is not a guarantee of success. Enrollment into the dive program can be a physically and mentally challenging endeavor, requiring a large commitment from the students. The training is tough, and everyone is held to the same standard. Enlisted, officer, male, female, Navy, Coast Guard—it doesn’t matter. 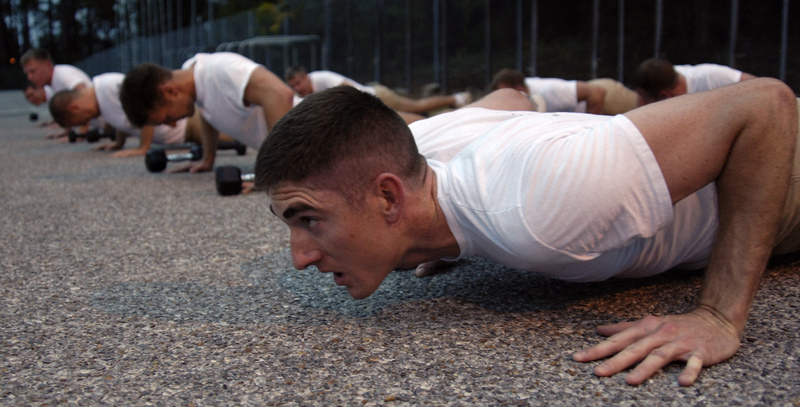 Everyone here is an equal and is expected to live up to the same physical fitness standards set forth by the training center. 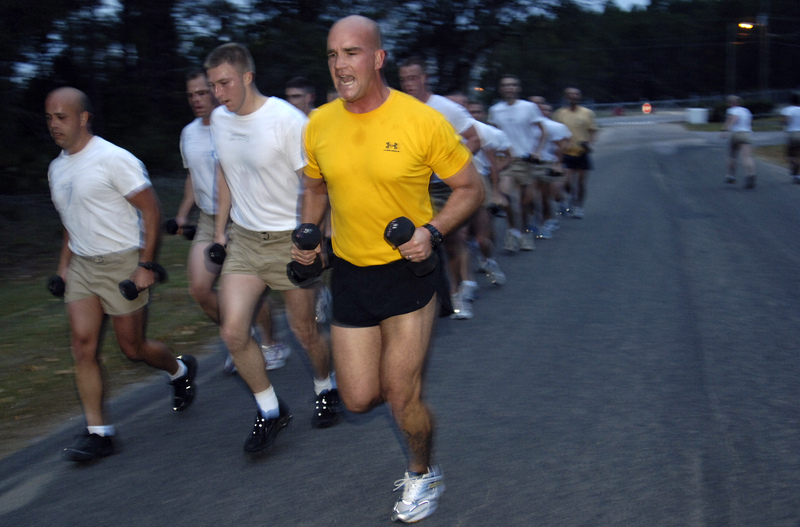 Prior to the start of class, candidates must be able to successfully complete the minimum fitness standards, including a timed fitness course. All aspects of training are taken very seriously. 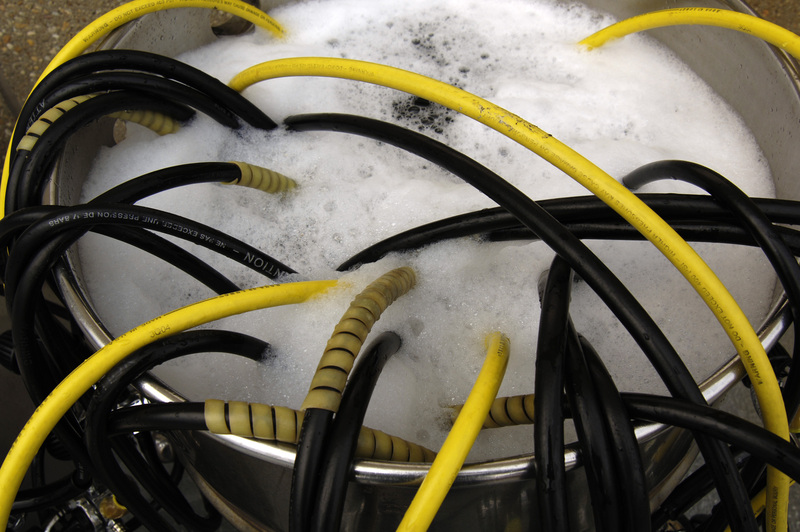 When underwater, if an emergency occurs, a diver must go through the proper decompression before reaching the surface or he could suffer grave consequences, yet despite the inherent dangers associated with underwater diving, the atmosphere remains positive. 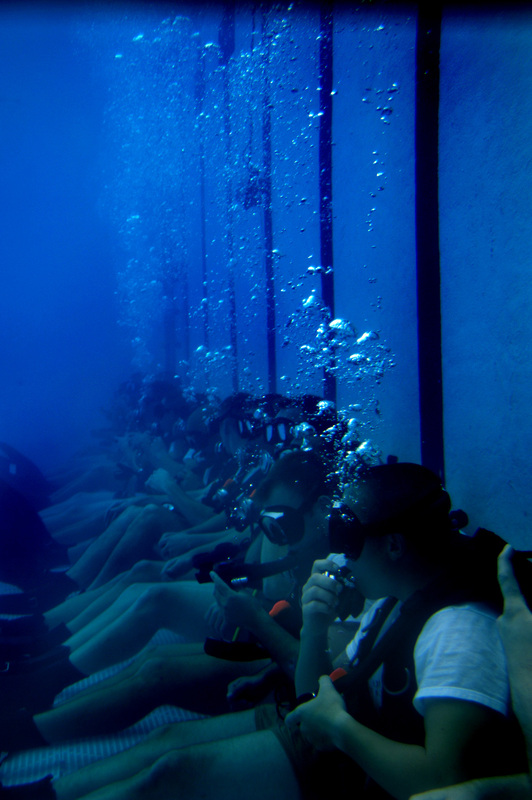 As with any type of military training, the US Coast Guard trains its divers from ground zero. 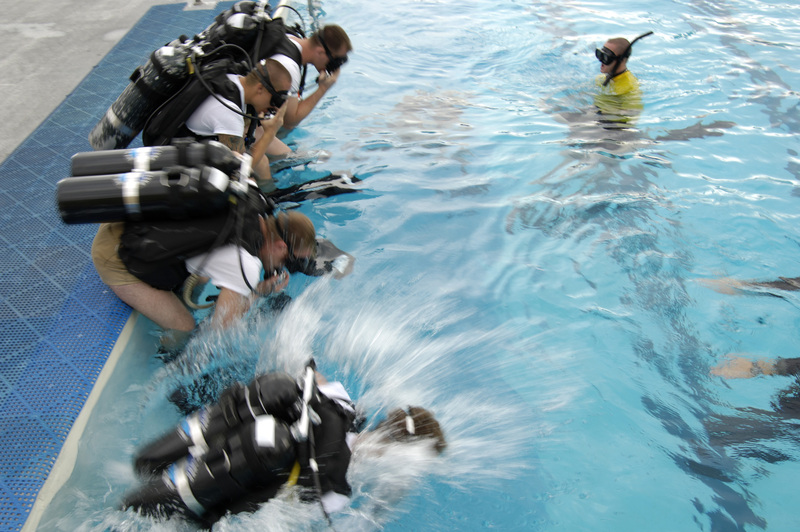 Regardless if students arrive at the school with a recreational dive certification, they must still complete the course. Previous dive experience is not a requirement for school, nor will it ensure a student’s success.